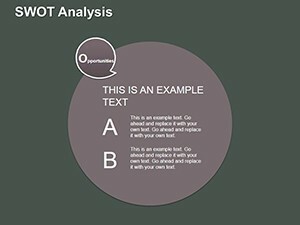 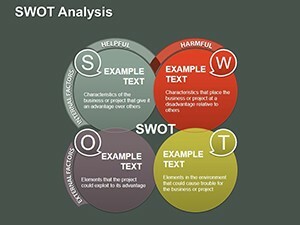 Unique Strategic SWOT Analysis PowerPoint charts - Presentation with Color Full Variations, Custom Animated effects, .pptx, vector icons and JPG included in files. 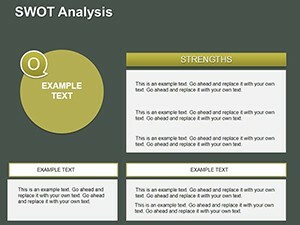 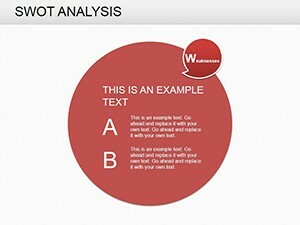 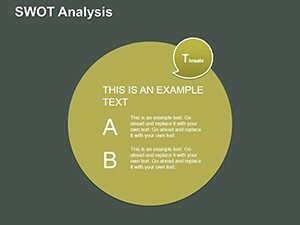 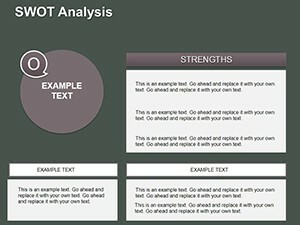 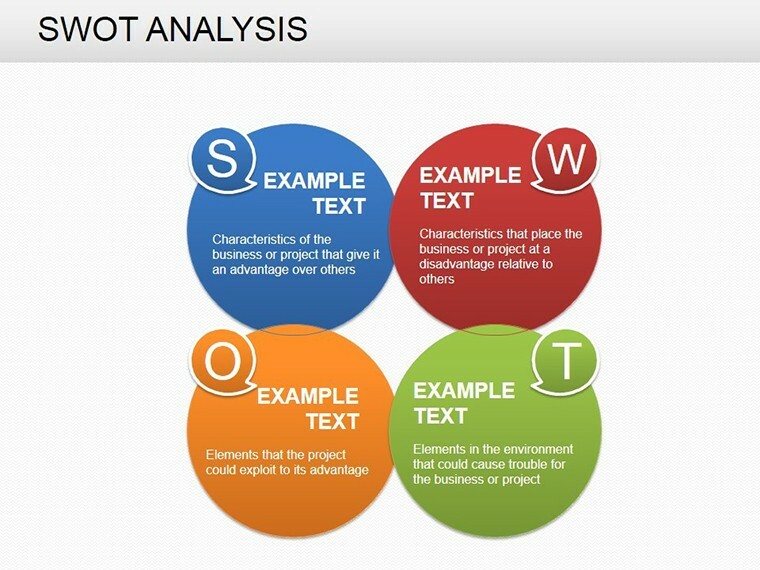 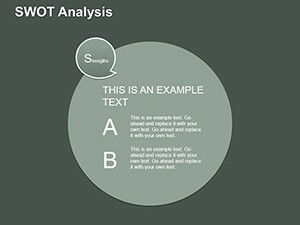 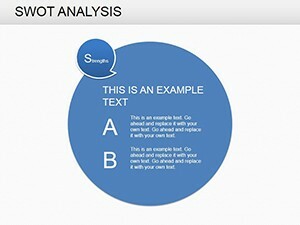 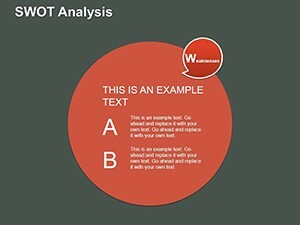 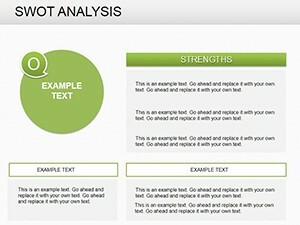 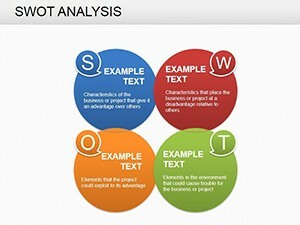 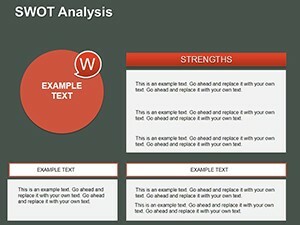 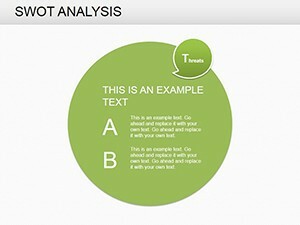 PowerPoint Strategic SWOT Analysis facilitate comparison of different data. Created presentation will be played on almost any computer. In the .zip file contains 18 editable slides.